Accurately tracking business mileage is crucial for increasing compliance, reducing fraud and managing fleet emissions. 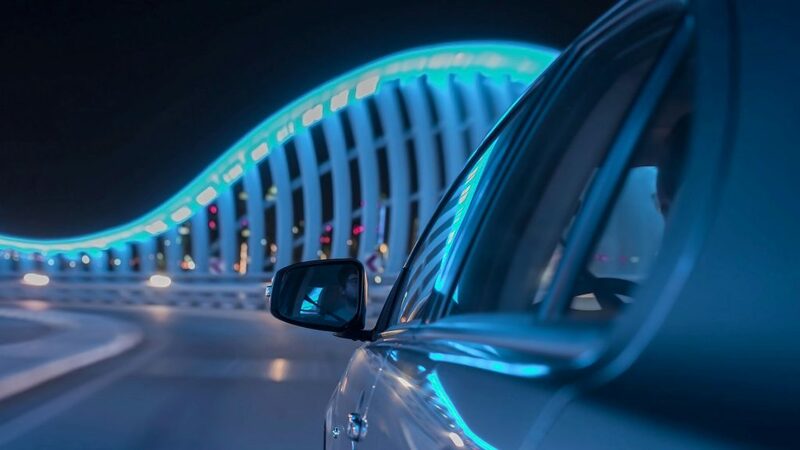 With up to 9 out of 10 drivers incorrectly logging their business miles, mileage fraud is widely recognised as one of the most common types of employee theft. And HMRC is watching out for it. The Government’s tax collectors pay close attention to record-keeping around business mileage, and they expect businesses to do likewise. Specifically, businesses need to provide information about business trips that includes: the date of travel, total mileage covered per individual journey, the reason for the trip, whether the driver incurred any other expenses, and what vehicle the driver was using. Aside from avoiding penalties from HMRC, accurate mileage recording can provide real benefits to businesses. It can highlight trends that may, in turn, identify high-risk drivers who might need extra training. And it can help organisations to calculate their emissions, which is the first step to reducing them. There are other gains to be made, depending on how an organisation manages its mileage. An automated solution can free up time, sparing employees from having to manually sort through receipts and expense reports. When it comes to mileage recording, there’s no one-size-fits-all solution. It all depends on the size of the organisation, the available budget, the frequency of business journeys – and, of course, company culture. Pen & Paper. Using a mileage log-book, placed in a vehicle, drivers can manually record every business journey. Spreadsheet. 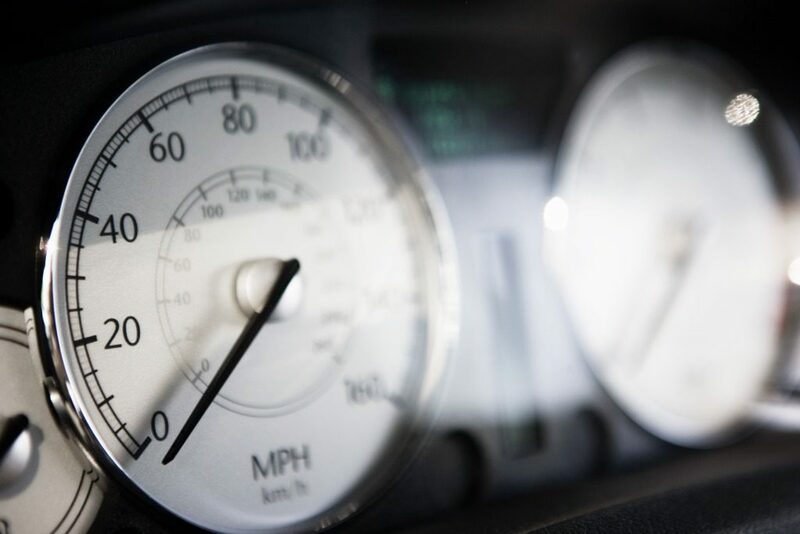 Using Excel or Google Docs, drivers can log their mileage on a central spreadsheet. Online mileage capture. Using an online mileage capture tool, drivers can use postcode and odometer data to calculate their journeys. Online expenses. Journeys can be logged on some company expenses systems. Often these are VAT and HMRC compliant. Mileage log USB. Journeys can be recorded using an in-vehicle USB device that sends information to the Cloud for review. App. Some smartphone apps interface with GPS and the vehicle’s own Bluetooth to track journeys. Sat nav. Some sat nav systems can record mileage, which is then relayed to a desktop mileage reporter. Fuel card. 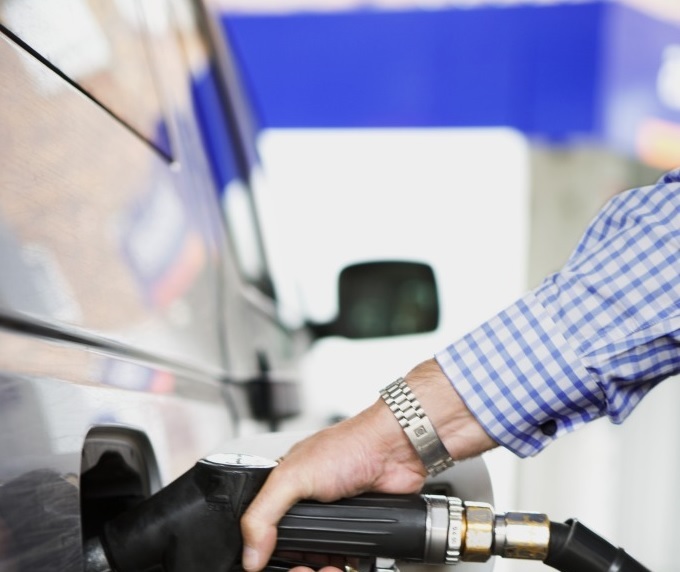 Drivers can use a fuel card to pay for business fuel at filling stations. Mileage data is then included within reports from the fuel card provider. Fleet management software. Look for fleet management software that contains a mileage capture programme. Telematics. 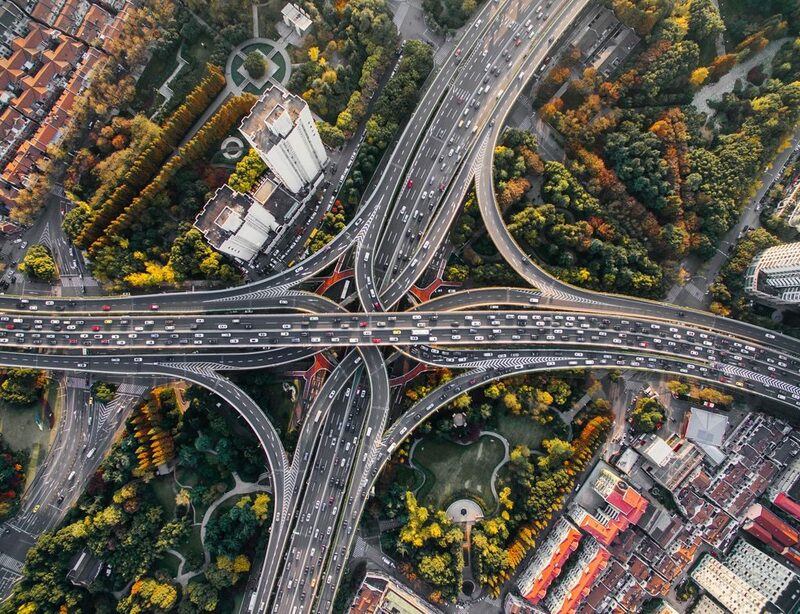 Fitting a telematics device to a vehicle can provide a lot of data about its operations – including mileage. Drivers can also use them to record whether a journey is for business or personal use. To find out more about how LeasePlan can help manage your mileage, get in touch with our expert team today. Simply call us on 0344 493 5810 or fill out our online form.